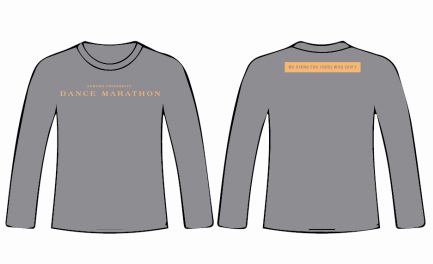 Check out our 2015 Merchandise! 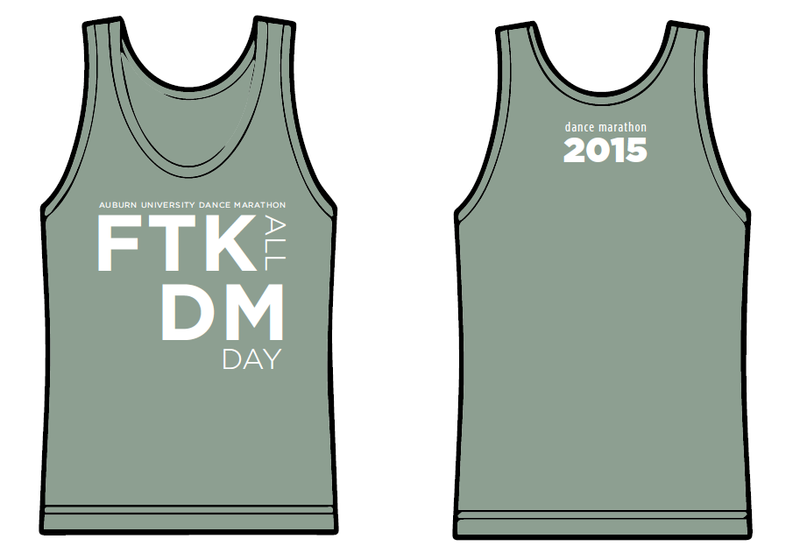 Want to rock your FTK all DM day? Invite the world to help you make babies healthy? 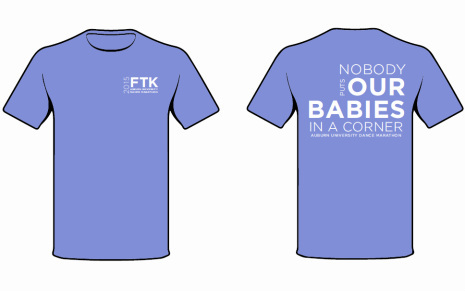 Maybe you just want to represent your favorite philanthropy on the go. We have the perfect solution for you. 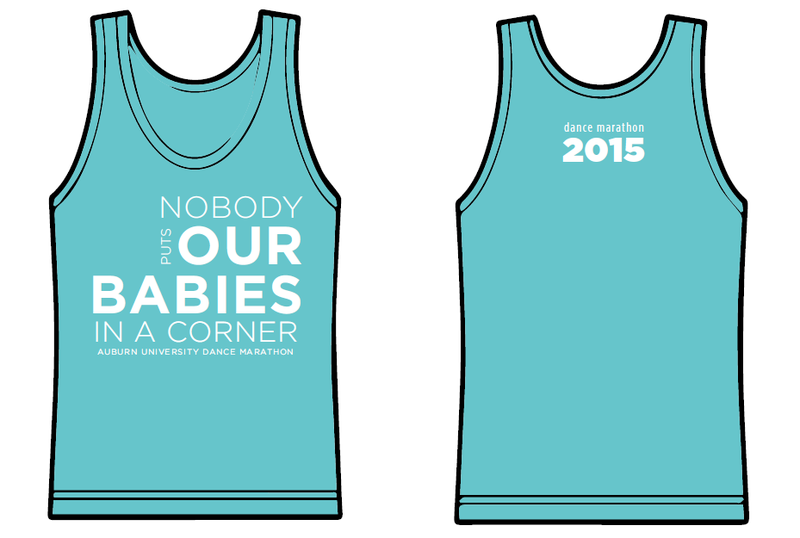 AUDM 2015 merchandise is for sale! 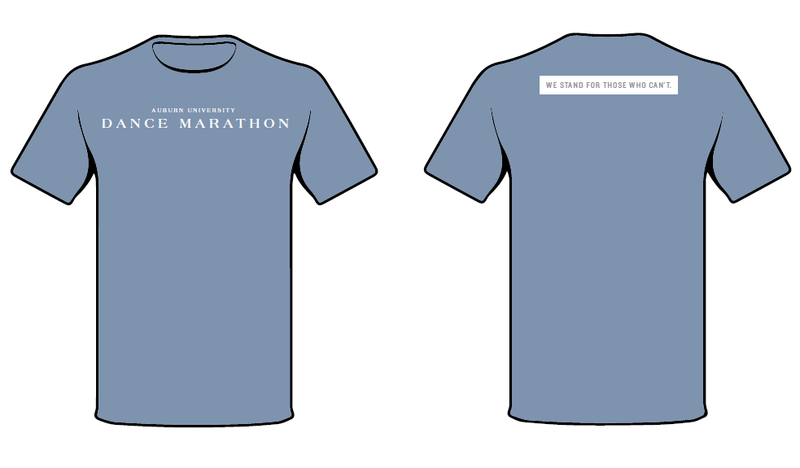 To place an order, email audm@auburn.edu. 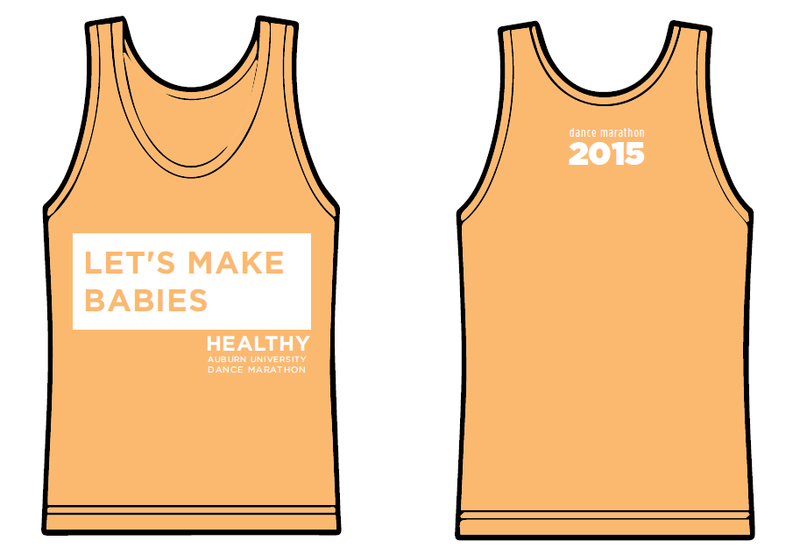 We'll also be selling our merchandise at events throughout the year.